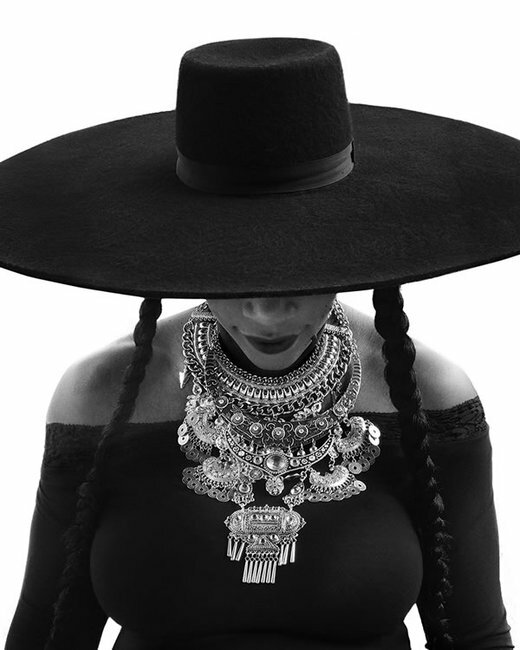 Michelle Obama just gave Queen Bey the ultimate birthday present. 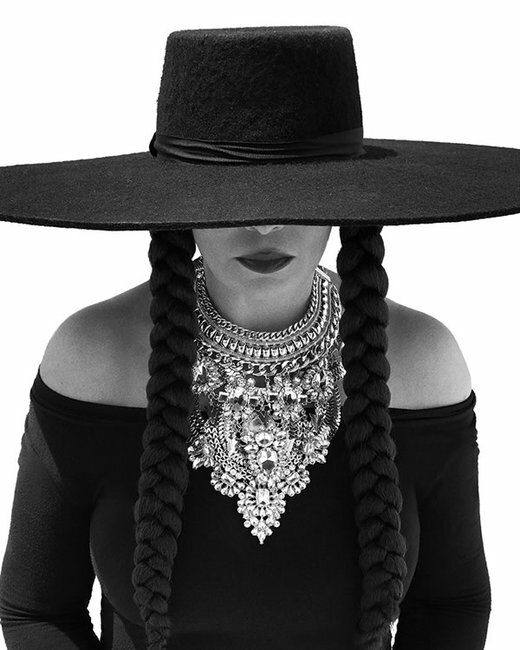 In case you missed it, Monday marked the 36th year of the omnipresent goddess that is Beyonce being alive and on this planet. Or, in more simpler terms, it was her birthday. 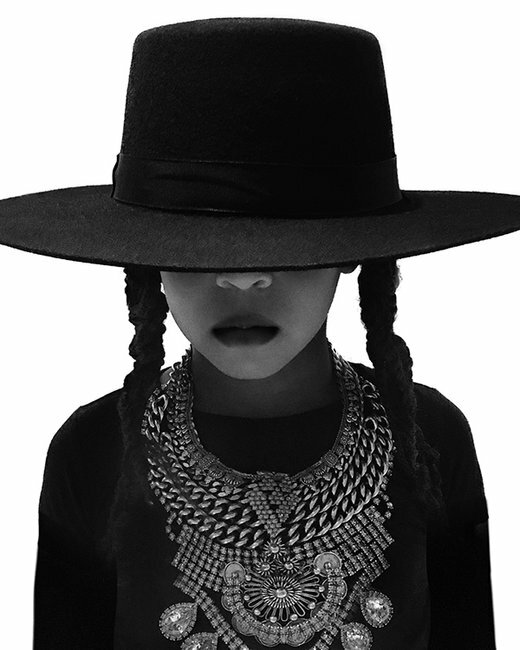 Her BeyDay, if you will. 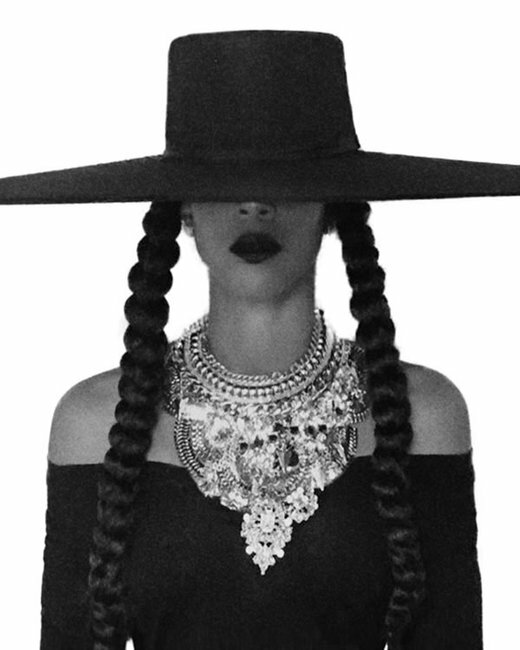 Beyonce in the Formation clip. Source: Youtube. 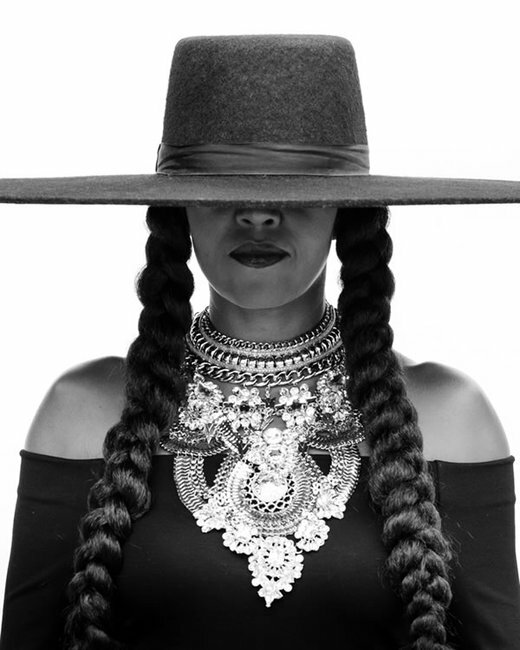 Naturally, an event as significant such as Bey&apos;s birth requires an equally impressive response, and this year, 18 of her friends and family did not disappoint, banding together to pay an incredible tribute to the mother-of-three. 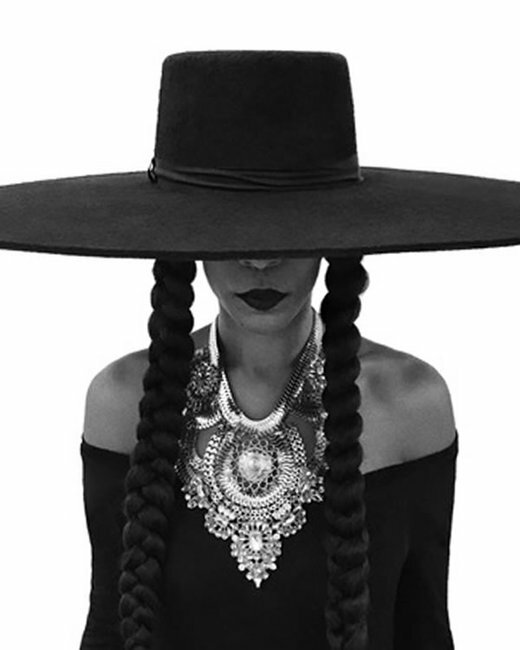 Together, Michelle Obama, Serena Williams, former Destiny&apos;s Child bandmates Kelly Rowland and Michelle Williams, and Beyonce&apos;s eldest child, Blue Ivy Carter paid tribute to their favourite friend and icon by donning a look from Beyonce&apos;s 2016 &apos;Formation&apos; video - a wide-brimmed black hat with two hair braids flowing out; a black off-the-shoulder top and a large silver necklace. 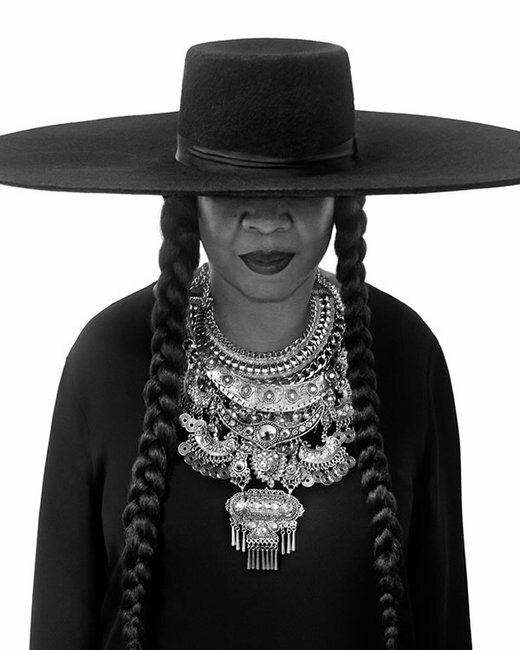 Beyonce&apos;s mum, Tina Knowles Lawson, her sister Bianca Lawson, mother-in-law Gloria Carter and grandmother-in-law Hattie White also took part in the images that were shared on Beyonce&apos;s website on Monday evening. 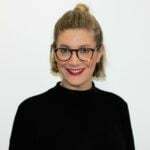 Listen: Mamamia Out Loud discuss the names of Jay-Z and Beyonce&apos;s twins, Rumi and Sir. We don’t mean to alarm you BUT THE FIRST PHOTO OF BEYONCE’S TWINS IS HERE. In very important news, this is what Aussie politicians think of Beyoncé.